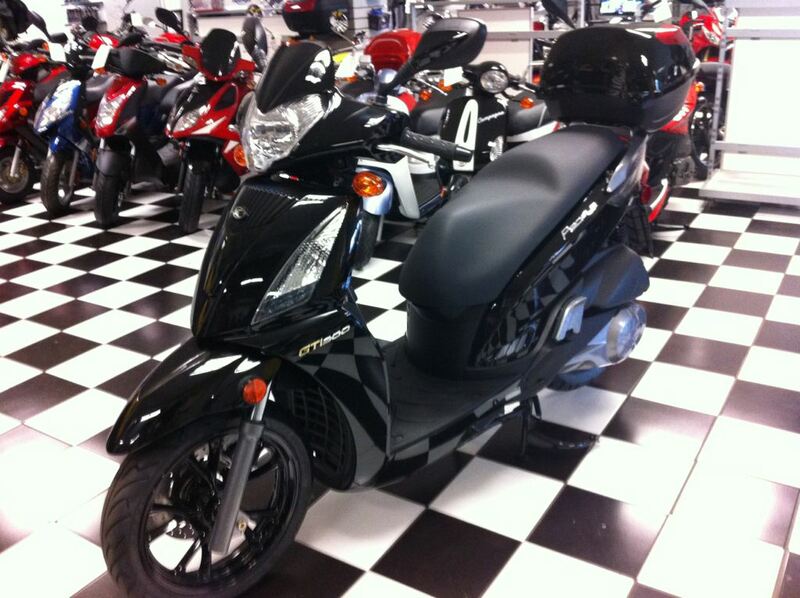 2013 Kymco People GT 300i, The New KYMCO People GT is the complete package! 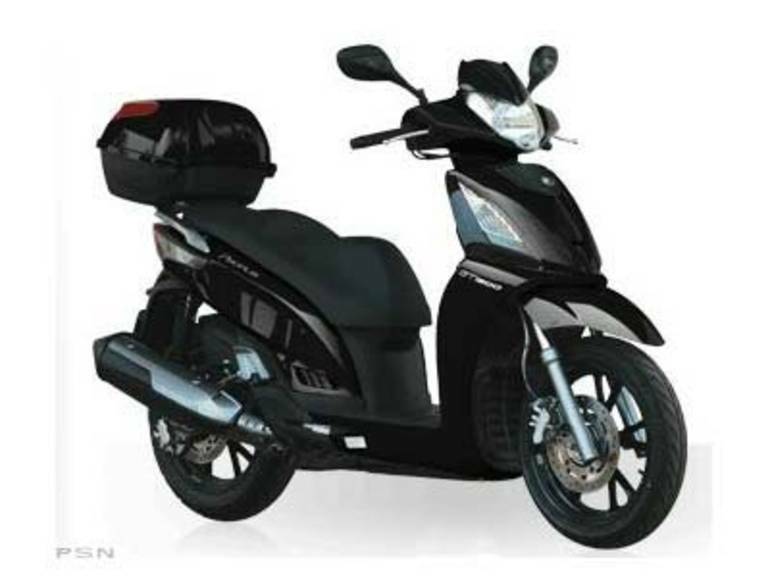 - You'll only need to ride it once to appreciate the performance, style and balance of all new People GT from KYMCO. It's distinctive contemporary design, impressive ergonomic comfort and modern technology gives the People GT instant rider appeal. 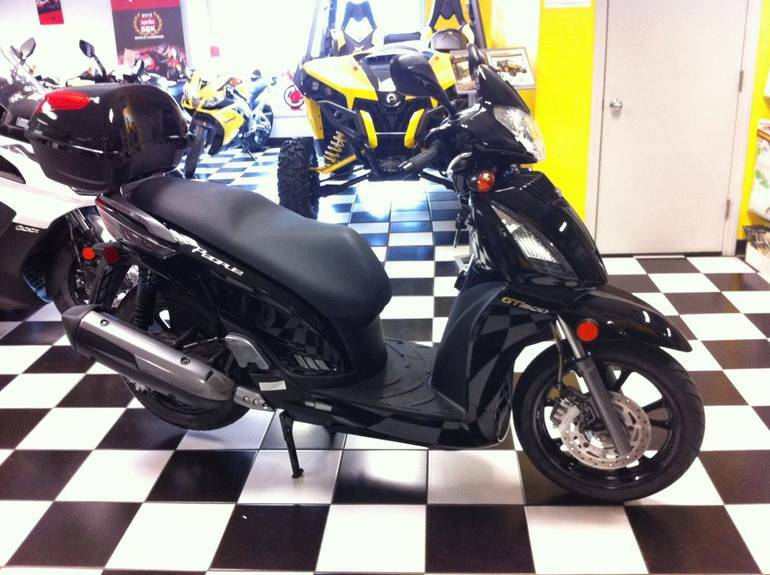 Large 16 inch tires, Telescopic front fork and adjustable rear shocks smooth out the ride whether navigating down town city traffic and cruising through the back roads on your way home. Powered by an all new 4-valve Electronic Fuel Injected engine, plenty of under-seat storage, 12 volt accessory plug and a top case as standard equipment the New KYMCO People GT is the complete package! 68;MARK'S MOTORSPORTS58; SALES SERVICE PARTS FINANCING. 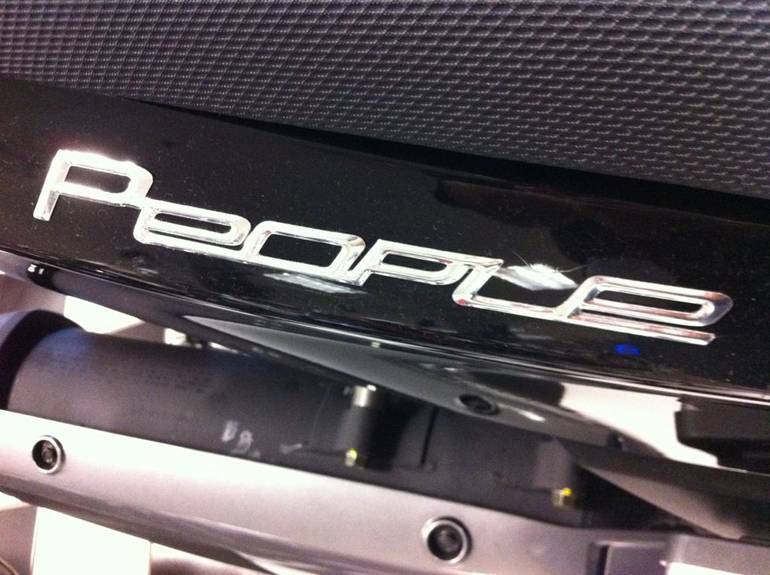 We Buy - Sell - Trade Used Powersports Equipment. If we Dont Have It, We Can Get It! All Kymco pictures are kind of Kymco HD motorcycles picture was taken, including motor fuel gauge, engine, engine mounts, tires, fuel tank, the car handles, lights and so on, 2013 Kymco People GT 300i full-screen viewing,2013 Kymco Motorcycles today Price: $4,499 .